Home/Career Opportunities, Employment, Mental Health/Seeking mental health professionals to join our team! Palm Beach Pediatrics is a primary care medical setting that serves children and families 0-20 years old. 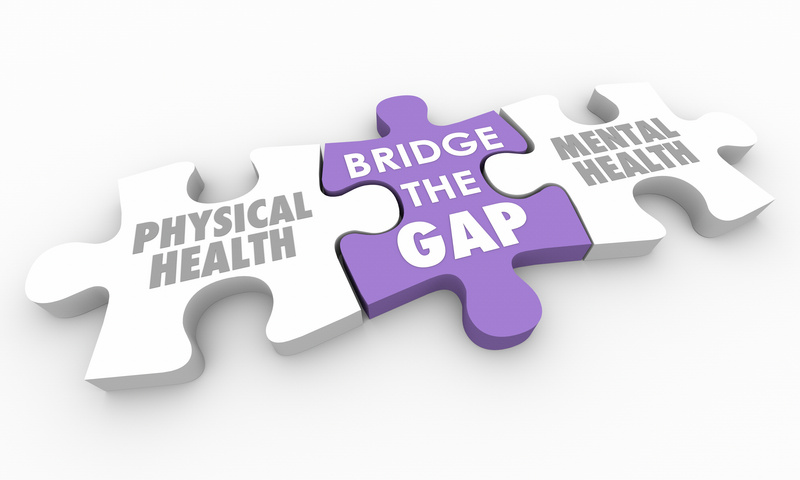 Our practice initiated an integrated mental health program in January 2018, which has grown exponentially over the last 12 months and we want to expand our team! We are seeking a clinical therapist to join our team in an integrated healthcare setting. We are seeking candidates who are experienced and passionate about working with children and families in a primary care outpatient setting. Ideal candidates are professional, flexible, self-driven, creative and team players. Flexibility with schedule and excellent communication skills are expected. -Master’s degree in mental health counseling, Social Work, or Marriage & Family Therapy (or the equivalent) from an accredited university or college in the field. -License Required in the areas of Social Work, Mental Health Counseling or Marriage & Family Therapy. -Minimum of two years’ experience working with children/teens experiencing trauma, emotional and behavioral issues. -Ability to work well as a member of a team and be flexible. -Understanding of the stages of child/adolescent growth and development. -Training in evidence-based treatment models including but not limited to: play therapy, child parent psychotherapy, EMDR, TF-CBT, DBT. -Demonstrate cultural competence and awareness of the socio-cultural characteristics of clients served.